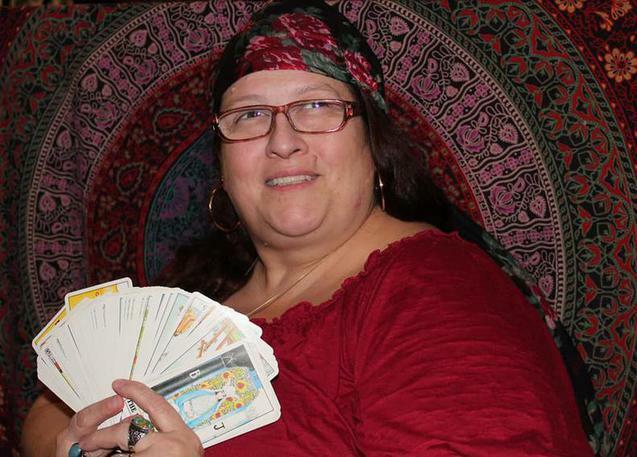 She is a​ Psychic & Tarot card reader. Your readings with Rubbizfire are PRIVATE. She will not divulge your readings with anyone. ( Parents, Husbands, Siblings, Wives or children or coworkers). All purchases must be used within 90 days of purchase. No exceptions. Any packages purchased are for your sole personal use (Not to be split, shared or gifted). All reading require a 24 hour advance booking. Any reading that need to rescheduled require a 4 hours advance rescheduling or cancellation failure to do so is a forfeiture of your purchase. This service is provided for entertainment purposes only, & no guarantees are implied or stated. 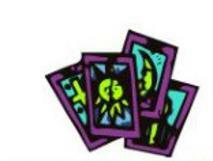 You must be 18 years or older to receive a reading, & to make a purchase. This reading is not a substitute for professional, legal, financial, medical, or psychiatric advice or care. Please seek the advice of a trained Medical Doctor about any health concerns. Any decision you make, because of a reading you do so of your own free will. You release Rubbizfire ( Rubbie Salinas ), www.Rubbizfire.com of ANY & ALL LIABILITY resulting from use or misuse of information attained from Rubbizfire ( Rubbie Salinas ), www.Rubbizfire.com for any reason.